Working with Simple Bridesmaid Dresses was a pleasure. 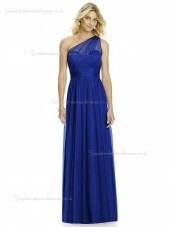 All the dresses were true to the pictures and of high quality. 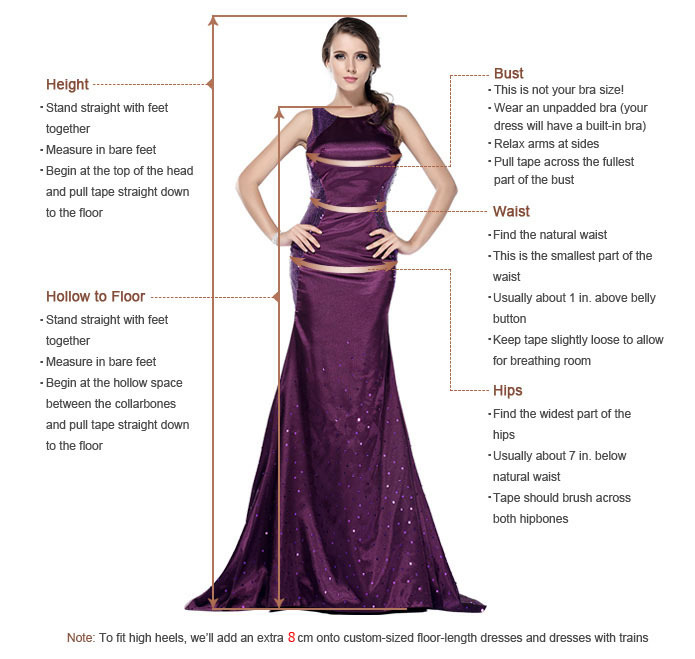 She was able to customize a dress for me with no difficulty or extra charge. I will definitely be ordering from her again soon! It could not have been more pleased. It fit well, the color was just what I wanted and the dress looked awesome! I absolutely love this dress. I received my dress today and was very pleased with the quality of the fabric and the entire construction of this dress. It looks very expensive and glamorous. One important deail follow the messurements on the chart to the letter. This dress runs kind of small so prepare yourself to order the next size. I assure you will not regret buying a gown from this company for the price you pay. 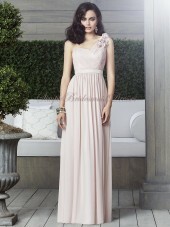 Will return as a customer and will recommend Simple Bridesmaid Dresses to friends and family.